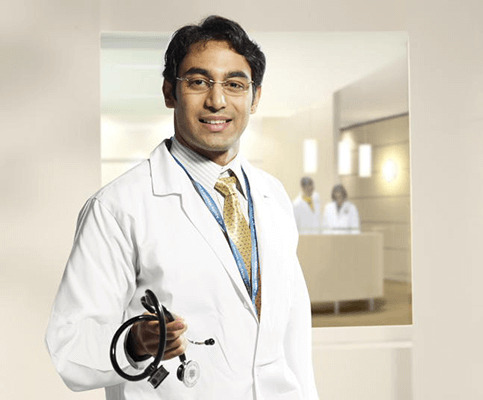 Association of Gynecologist and Obstetrician of Delhi (AOGD). National Association of Reproductive and Child Health of India (NARCHI). Federation of Obstetricians and Gynecologists Society of India (FOGSI). Member Robotic Surgeons Council of India,MCI,DMC,FOGSI,AOGD,IMA,DMA. Secured proficiency awards in clinical surgery, community medicine, clinical anatomy and physiology. Has chaired scientific sessions and given lectures in several CMEs and conferences including Robotic surgeons council of India meet. Elected Representative of the Royal College of Obstetricians and Gynaecologists Co-ordinating Committee for North Zone, India 2003-2006 and 2007-2010. Member of the Executive Council of Delhi Gynaecologists’ Forum (East). Life Member of Delhi Gynaecologists’ Forum (East). Association of Obstetricians & Gynecologists of Srinagar, Kashmir. Federation of Obstetricians & Gynecologists of India. Association of Diabetologists of India. Association of Gynecologic Oncologists of India. Member of Executive Committees of Secretary for 10 years for Association of Obstetricians and Gynecologists of Srinagar from 1980-1990. Member Executive Committee of Association of Obstetricians and Gynecologists of Delhi (AOGD) since 1999. Member Geriatric Gynecology Committee of Federation of Obstetricians and gynecologists Society of India (FOGSI) for the year 1999. 12 Member of Oncology Subcommittee of Association of Obstetricians and gynecologists of Delhi (AOGD) since 2004. Member Executive Committee of Association of Obstetricians and Gynaecologists of Delhi (AOGD) since 1999. Member Geriatric Gynecology Committee of Federation of Obstetricians and Gynaecologists Society of India (FOGSI) for the year 1999. 12 Member of Oncology Subcommittee of Association of Obstetricians and Gynaecologists of Delhi (AOGD) since 2004. 13 Member Executive Committee of NARCHI Delhi since 1995. Royal College of Obstetricians & Gynecologist (UK)- Continued Professional Development (CPD) Programme.